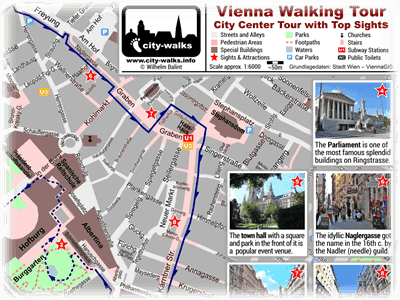 The city-walks Vienna Travel Guide includes a Tourist Map, an overview to the most important sights, a tour for a walk in the center and info for your city trip and stay. 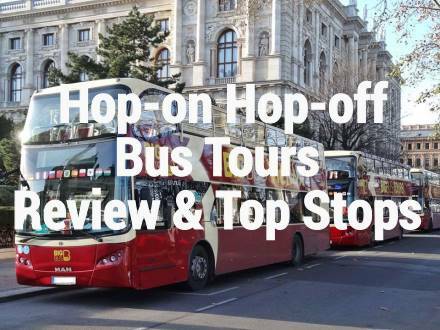 This information is here available online as well as PDF files for downloading and helps you to decide what to see in Vienna. Already the ancient Romans founded around 100 after Christ at an existing settlement a big roman military camp which had the name Vindobona. Around 880 after Christ the name "Wenia" was mentioned the first time which was the origin of the current name Wien (Vienna). In the 12th century the settlement developed itself to a town which was first the residence of the Babenberger and later on the residence of the Habsburger. The siege of the Turks in the 16. and 17. century and the big pest epidemic in the 17. century shaped the town at that time. After this very difficult phase the town blossomed and a lot of buildings were founded in and around Vienna in the 18. century. 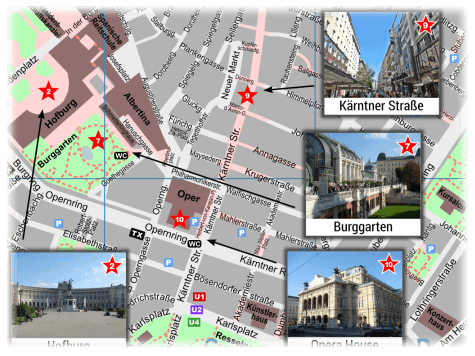 In the 19. century the Ringstraße, with many magnificent buildings was founded which you can still see today. The First World War caused fortunately no direct damage to the town. This was unfortunately not the case in the Second World War. At the end of the Second World War big parts of the town were damaged due to air attacks at that time. 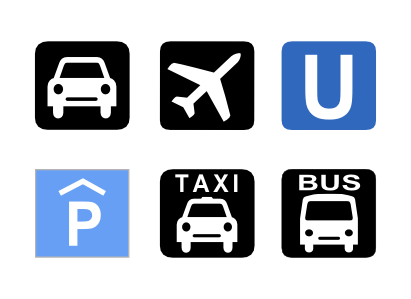 At the following reconstruction most of the well known famous sights and attractions were rebuilt. 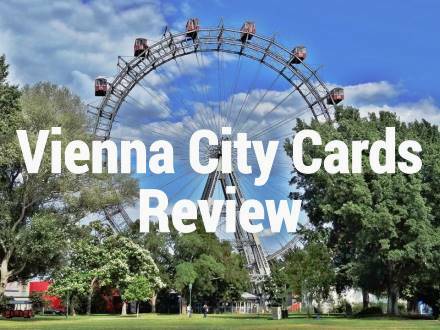 Vienna Pass or City Card? 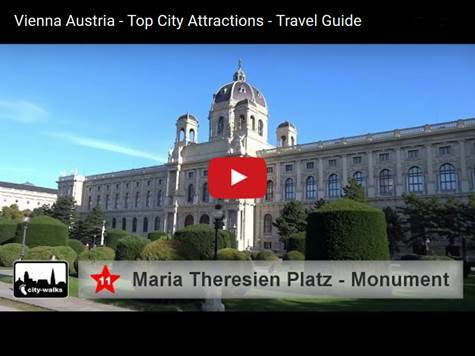 The Vienna Travel Guide from city-walks gives you a compact and quick overview, online as well as offline with PDF files, for your city trip to the beautiful capital of Austria. 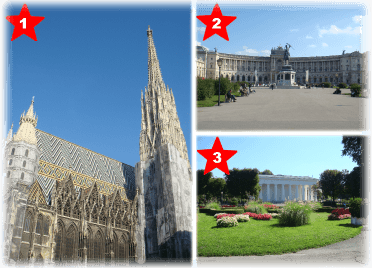 This city is located in the center of Europe and offers due to its long history a lot of different attractive sights and attractions. 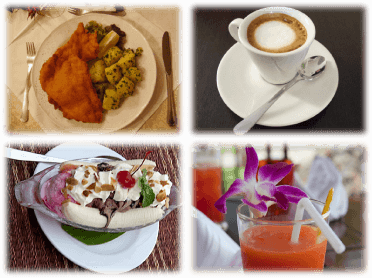 Please choose from the menu on the top or click directly on the preview pictures.